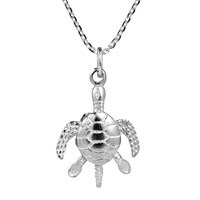 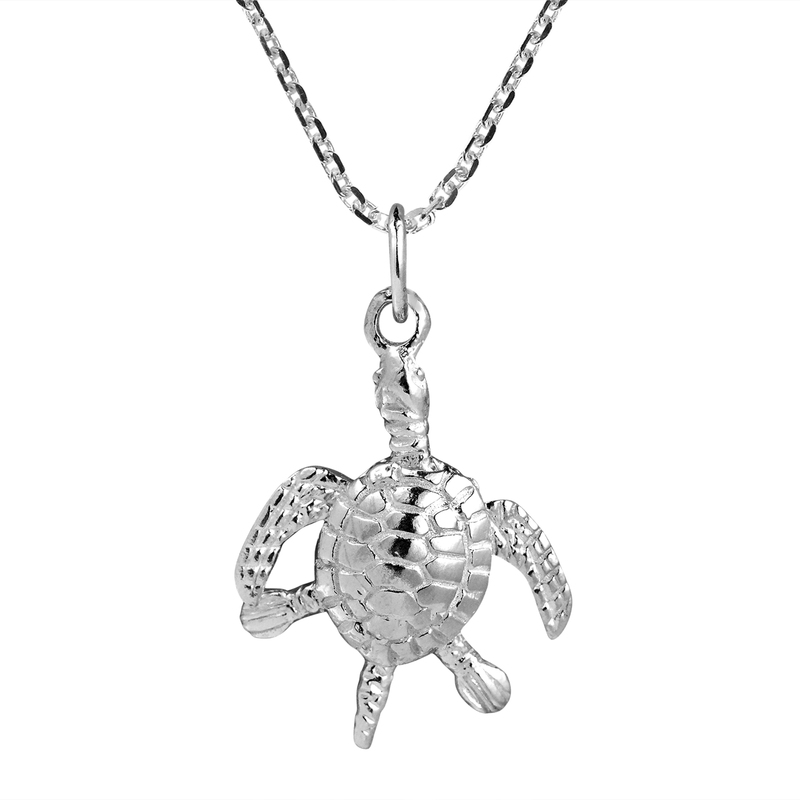 In many cultures, the sea turtle symbolizes creation, strength, and good fortune. 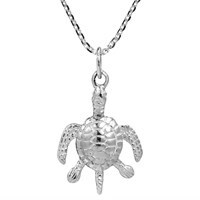 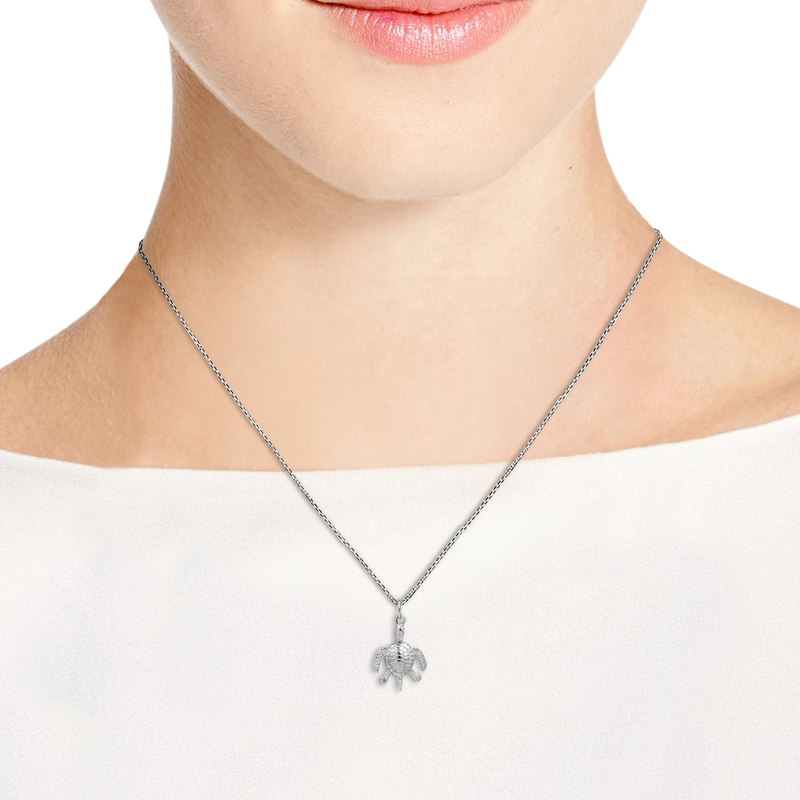 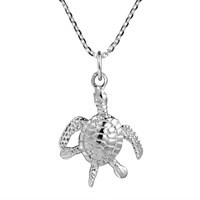 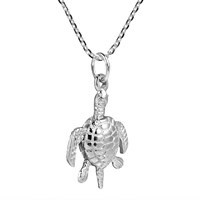 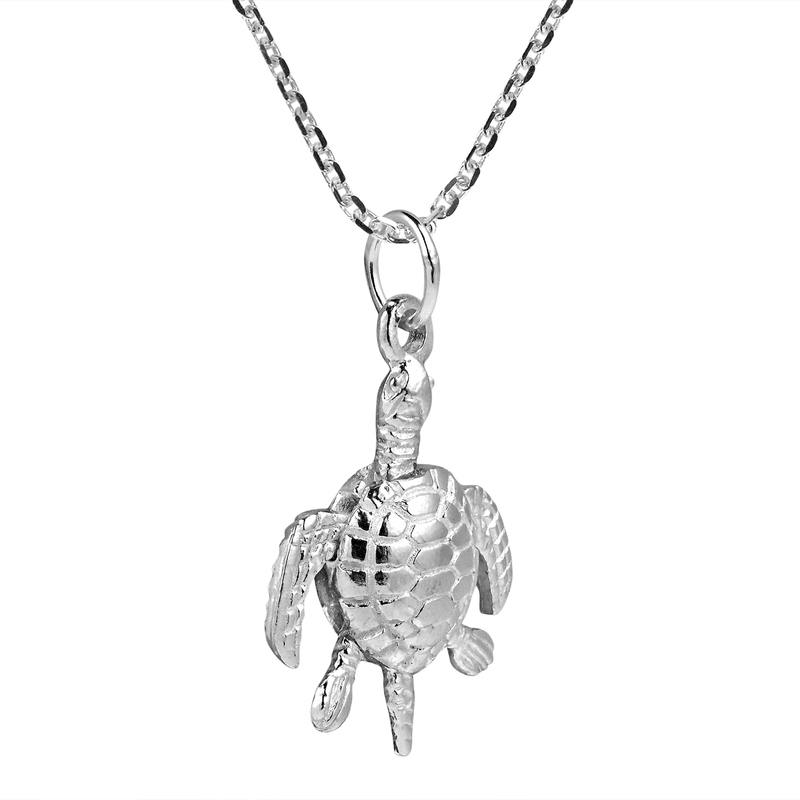 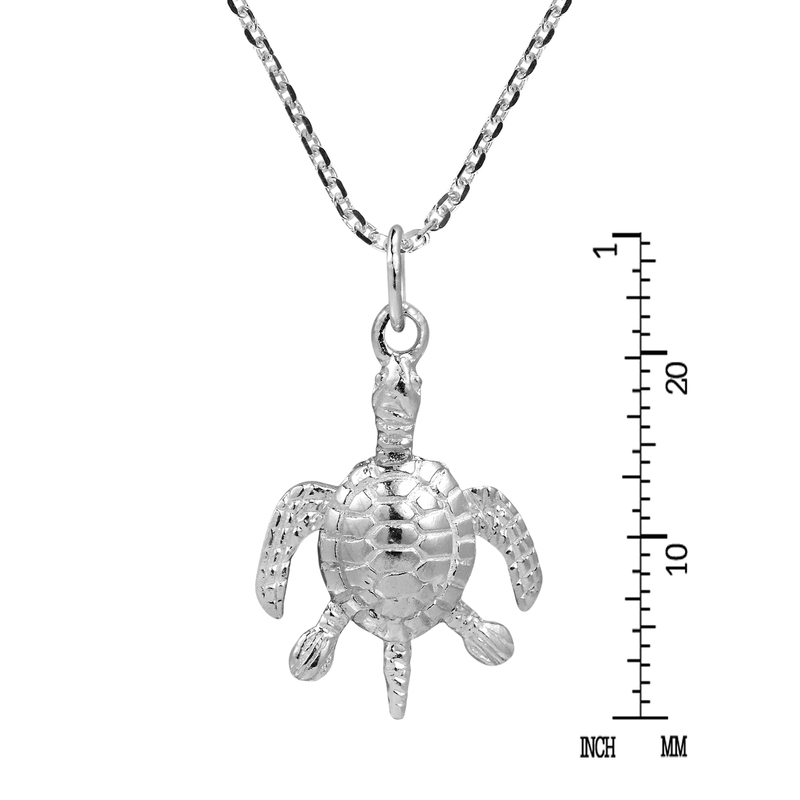 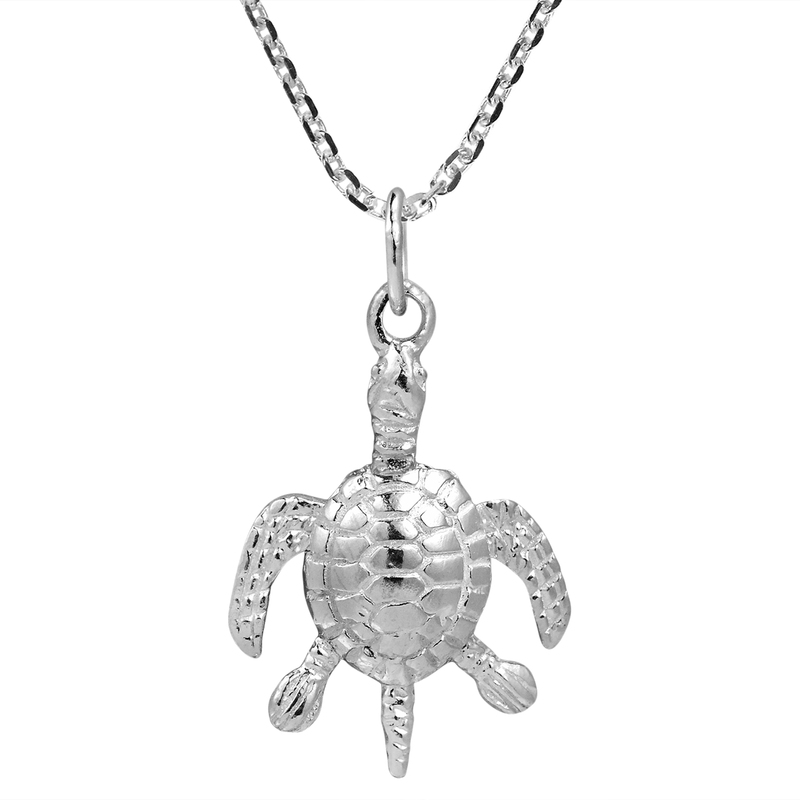 With that spirit in mind, Artisan Katsaya from Thailand handcrafted this adorable sterling silver necklace which features an Andaman sea turtle with a meticulously detailed and engraved shell. 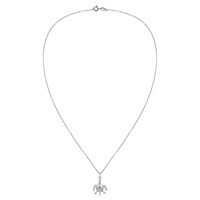 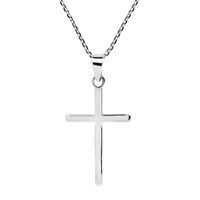 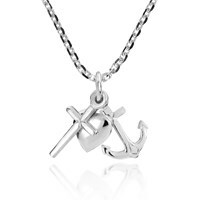 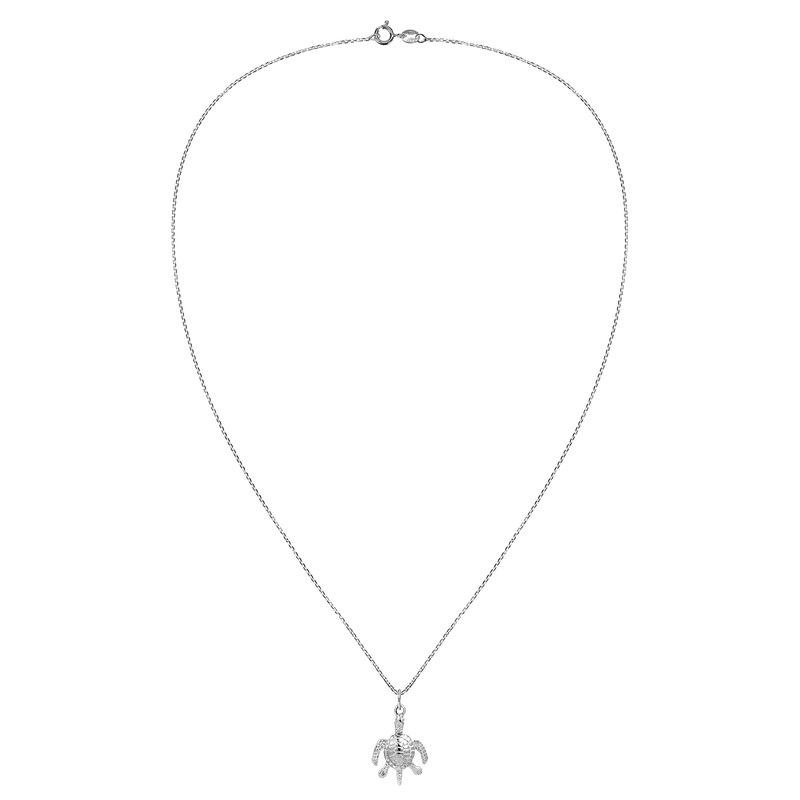 The pendant rests along an 18 inch long cable chain which features a spring ring closure. 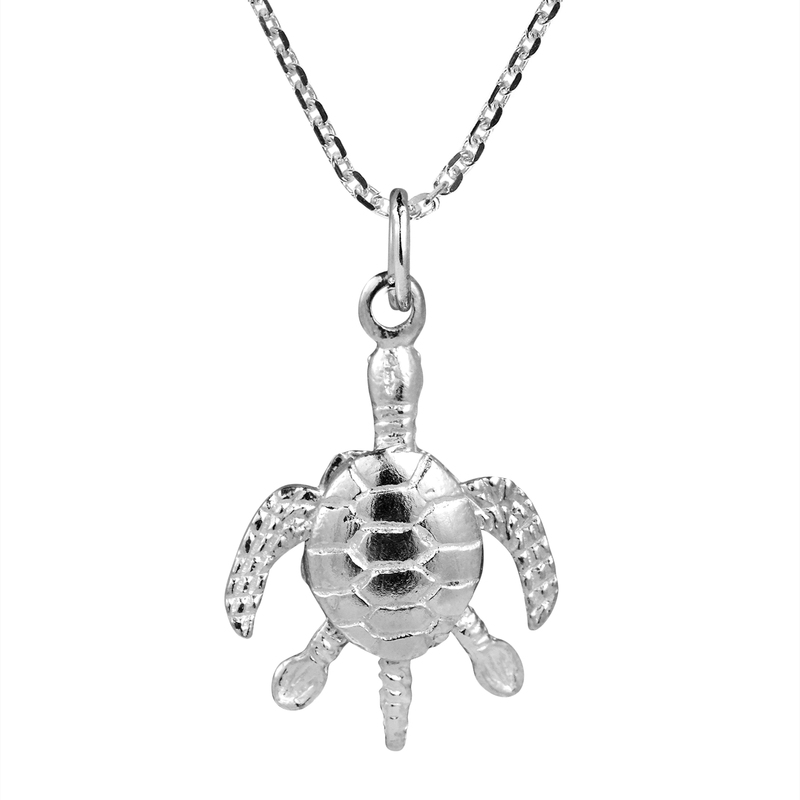 Add this accessory to your outfit and you'll never feel far from the the sea and it's beautiful creatures. 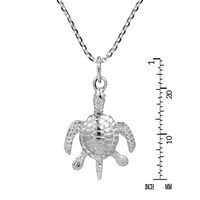 Please note: This listing is for pendant only. 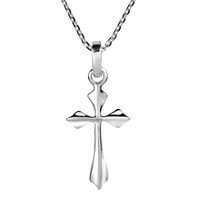 Please visit our other listings for necklace or choker to go with it.